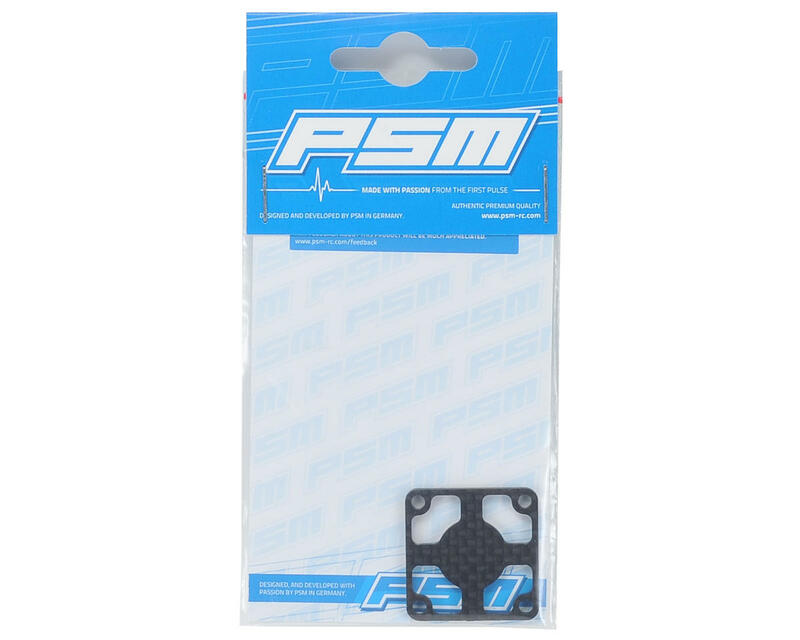 This is an optional PSM 2mm Carbon Fan Protector. 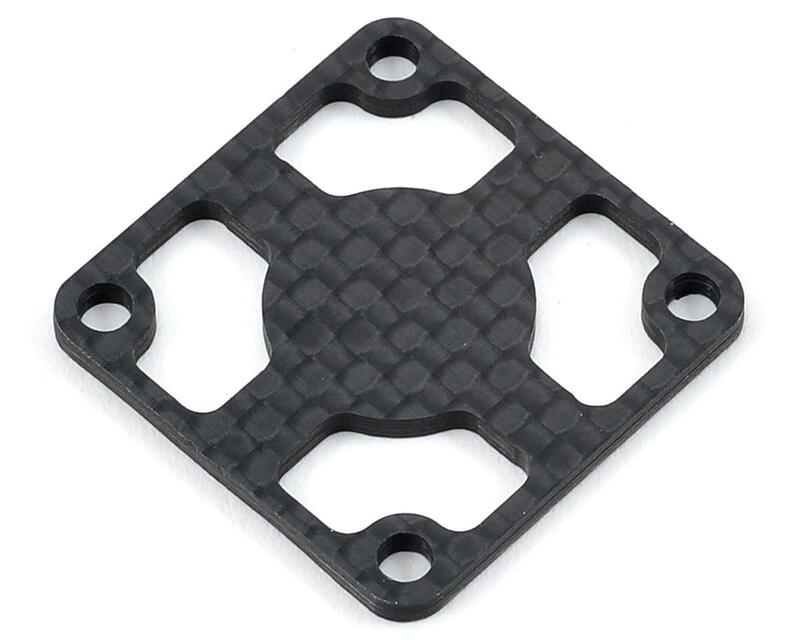 This fan protector is compatible with 30x30mm fans, and helps to increase the strength and rigidity of the fan assembly. Made from glossy 2mm Carbon Fiber, its stiff and lightweight at only 2g.